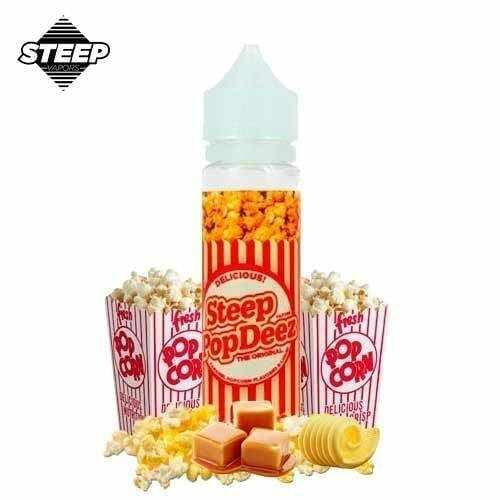 Steep Vapors took their time in making a well balanced and supringsly good caramel popcorn flavor. This juice will remind you of state fairs or carnivals. 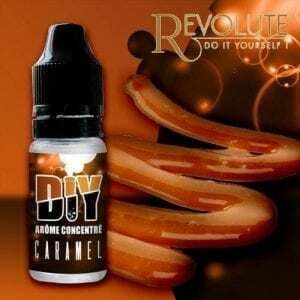 This juice is a 60% VG / 40 % PG blend which gives amazing flavor and a decent amount of vapor. Pop DeeZ is a real treat to vape. Pop Deez by Steep Vapors is made in the USA and comes packaged in a 60ml Chubby Gorilla bottle. It is composed of flavourings, propylene glycol and vegetable glycerine. 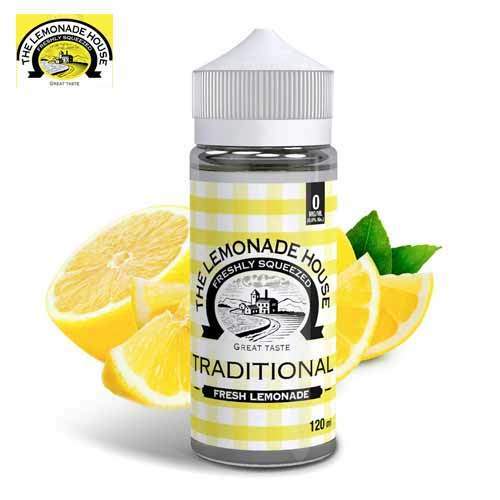 This juice is a 60% VG / 40 % PG blend which gives amazing flavor and a decent amount of vapor. Made in the USA by Steep Vapors.